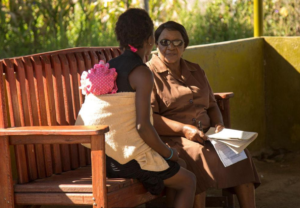 Having come from the same communities as their patients, Chinhoyi and the other grandmothers have often lived through the same social traumas. Yet Chibanda and his colleagues have been shocked to find that the grandmothers themselves present surprisingly low rates of post-traumatic stress disorder and other common mental health ailments. ‘What we see in them is this amazing resilience in the face of adversity,’ he says.